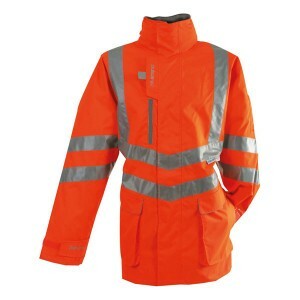 We offer a superb range of Hi-Visibility Jackets ideal for working environments such as traffic, security, emergency services and construction. 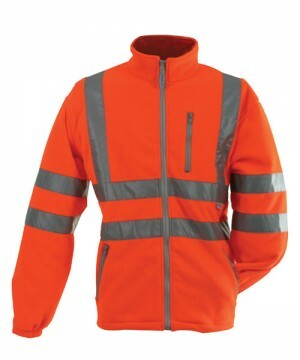 We supply Traffic Jackets, Bomber Jackets, Storm Jackets, Site Executive Jackets, Softshell Jackets and Contrast Jackets all available in hi-visibility yellow or hi-visibility orange (rail certified to GO/RT 3279) for men and ladies. 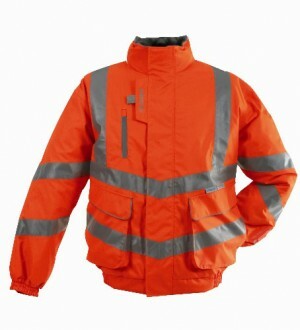 We offer a superb range of Hi-Visibility Jackets ideal for working environments such as traffic, security, emergency services and construction. 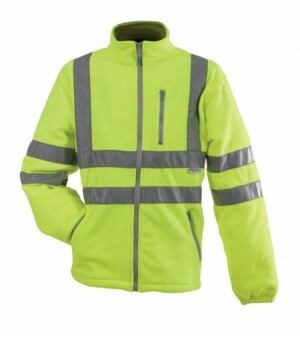 We supply Traffic Jackets, Bomber Jackets, Storm Jackets, Site Executive Jackets, Softshell Jackets and Contrast Jackets all available in hi-visibility yellow or hi-visibility orange (rail certified to GO/RT 3279) for men and ladies. 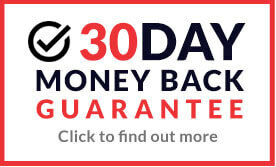 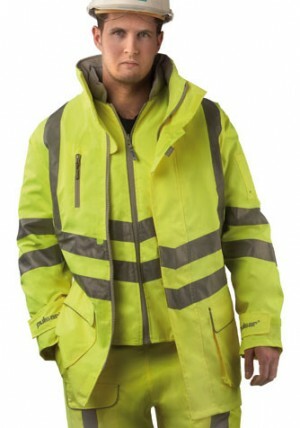 As well as this we also supply Hi-Visibility Parka Jackets, Rain Jackets and the very innovative 4-in-1 & 7-in1 Jackets all of which meets the necessary European Safety Standards (EN471). 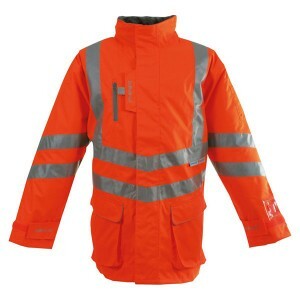 Get your hands on top quality brands of hi-visibility clothing such as Pulsar, Pulsarail, Portwest, Sioen, Gore-Tex and Graft Gear, all available to buy online with incredible savings and low prices well below RRP.